The Fat One is in Hatlanta but pre-recorded today’s LITTLE show prior to leaving the Villa. 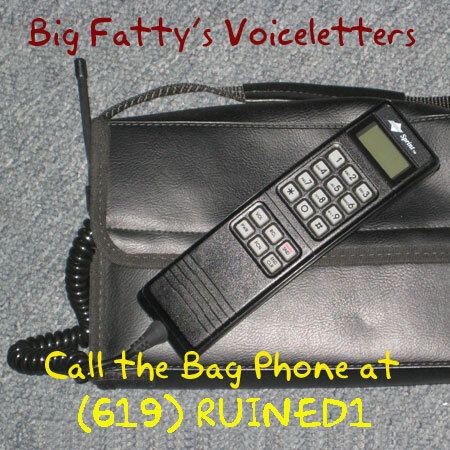 He catches up on voiceletters (time for you to call in again) and LOTS of Paul Lynde nattering. Happy weekend! Posted by Big Fatty in Podcasts on November 16th, 2018 ‌ Both comments and pings are currently closed. Submarine? Substitute? Subway? Subliminal? Subdivision? Subatomic? Forgetting stuff seems to get worse as we get older. I often don’t know why I am in a room. Subsequently , it seems to be the word you were fishing for?